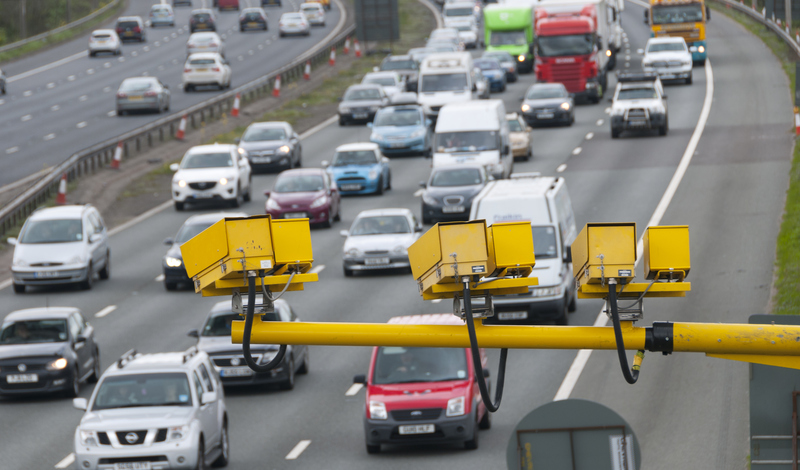 Participation in a speed awareness course cuts reoffending rates by as much as 23% after six months compared with those drivers who were offered a course but turned it down. Over the same period reoffending was around 12% lower amongst attendees compared with people who were caught speeding in circumstances where they were just going too fast to be offered a course, though the longer the elapsed period after taking a course the smaller the reduction in reoffending compared with comparison groups. “The wider findings of the evaluation also support the results of other studies. Firstly, the present findings suggest that penalty points are increasingly effective at reducing reoffending as the driver accumulates points. A national speed awareness course (NSAC) was first introduced in 2007. Last year (2017) just under 1.2 million drivers attended an NSAC with around 200,000 more drivers attending seven other types of course designed for those who have committed other kinds of motoring offence. The study authors analysed data from 13 police forces in England for the period 2012-2017. The data related to 2.2 million drivers in total, 1.4 million of whom had been on an NSAC which cost an average of £87.44 but vary in price up and down the country. The report quotes police guidance on what speeds drivers can expect to be offered the chance to go on a course rather than receive points on their licence and a fine. “Any public scheme involving millions of people and tens of millions of pounds should be held to the highest levels of scrutiny.